Engineering giants Siemens of Germany and Mitsubishi Heavy Industries of Japan on Monday jointly offered to buy parts of France's Alstom and start a long-term partnership, a move that could derail a competing bid by General Electric. Siemens AG said it is offering 3.9 billion euros ($5.3 billion) to acquire Alstom's gas business entirely, including related service contracts. Mitsubishi would purchase a 10 percent stake of Alstom and inject 3.1 billion euros into the company. Struggling Alstom already has a $17 billion offer on the table from General Electric Co. for its energy operations, but the French government has been cool to the idea of a buyout of a company that pioneered TGV high-speed trains, later exporting them around the world, and which builds nuclear turbines. Siemens and Mitsubishi promised their proposal would "preserve Alstom's current perimeter in almost all its activities, enhance its industrial sustainability, strengthen its position as a diversified global player in energy and transport, and strengthen its financial structure, while remaining a major French listed group." 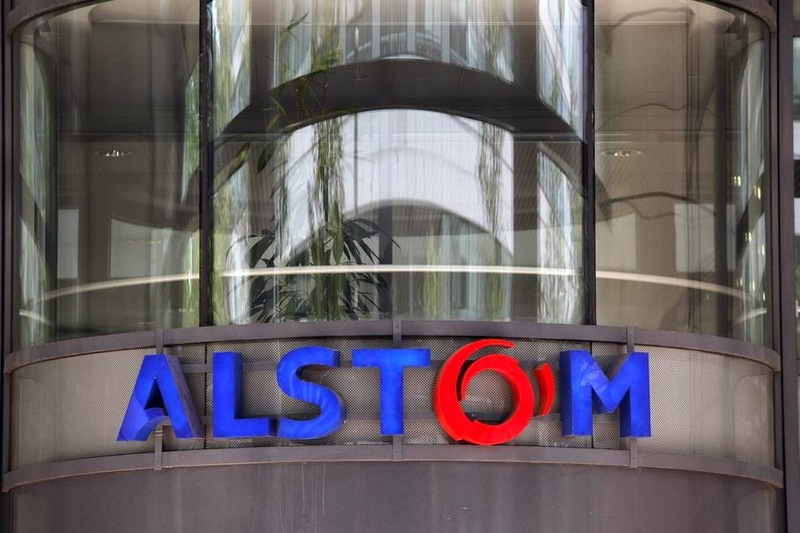 Alstom said in a statement the chiefs of Siemens and Mitsubishi outlined the proposal for Alstom's energy activities in a meeting Monday with Alstom CEO Patrick Kron and Jean-Martin Folz, who heads a committee evaluating the offers. French President Francois Hollande, who has said GE's offer is not good enough, is to meet with the Siemens and Mitsubishi CEOs on Tuesday to discuss their proposal. While the French government finds GE appealing because of its long presence in France, it has tried to get other potential suitors for a company considered strategic because of its footprint on the energy and transport sectors. A ranking French official said in April the French priority in all matters is jobs, energy independence and keeping companies on French soil. In addition to the cash transaction, Siemens said it would offer job guarantees for three years in France and Germany for the transferred business, and would establish its European headquarters for the combined gas service business in France. Siemens also indicated that, following the closing of the deal, it would eventually "be prepared to become a long-term anchor shareholder in a combined transport business." Siemens has 359,000 employees worldwide and makes everything from gas- and wind-powered turbines to trains, medical imaging devices, factory machines and security equipment. Mitsubishi Heavy is Japan's largest heavy machinery maker with $32 billion in annual revenue. It produces ships, engines, nuclear power plants and arms for Japan's defense ministry. Meanwhile, GE began an ad campaign — "Tomorrow will be Made in France" — in a bid to address concerns that the country could lose a strategic company with its offer. The full-page ad in French newspapers refers repeatedly to "our alliance" and says besides the 1,000 new jobs to be created as part of the offer "thousands of indirect jobs" would be generated. Alstom is to make a decision about where its future lies in a week.